Email marketing is an excellent direct response tactic used by small and large companies around the world, as well as individuals, to boost sales and profits. A challenge for an entrepreneur or small business that doesn't have a big budget to pay for targeted email marketing lists is collecting email addresses to send email marketing messages to. Fortunately, you can use your blog to collect email addresses from people who opt-in to receive your marketing email messages. It's easy and free. You can ask for people who read your blog posts to opt-in to receive email messages from you in the future. 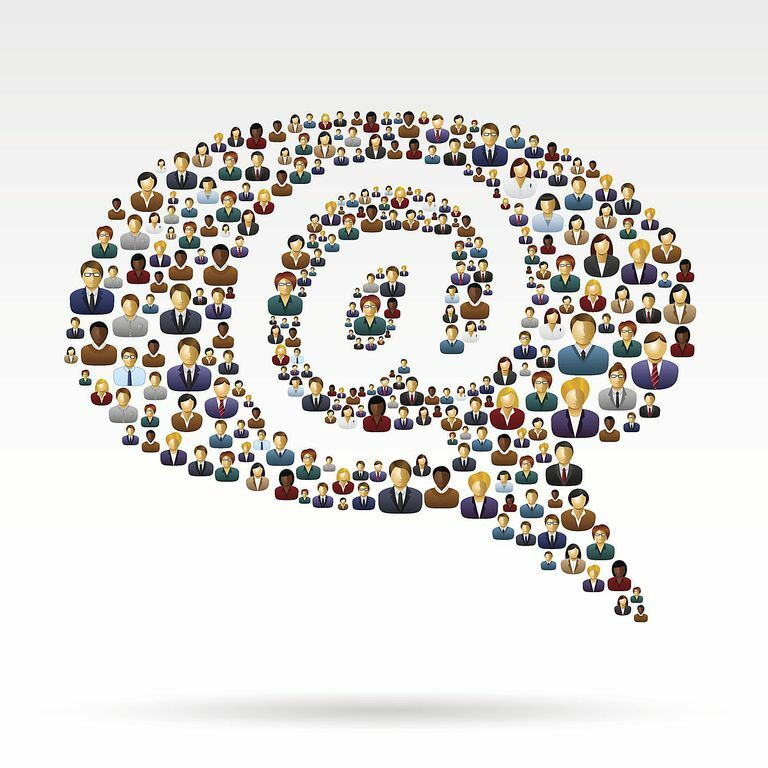 Just be sure to create a marketing message that shows readers that your email messages will add value to their lives. For example, instead of simply writing, "Submit your email address for important news," write a message that says, "Sign up to receive discounts, new product info, and other exclusive news and offers." It's far more motivating for visitors to hear they can get special discounts via email than it is to simply hear they can get news. Include a link in your marketing message to a submission form where they can easily input their email address and submit it to you with the click of the mouse. Blog contests are a great way to drive a buzz about your blog and collect email addresses. For example, offer a great prize, and then promote your blog contest to spread the word about it and boost entries. Make sure the contest rules that you publish require that entrants include their email address so you can notify the winner using the provided email address. Finally, be sure to have a disclaimer that notifies entrants that by supplying their email addresses, they're opting in to receive exclusive discounts, news, and new product information from you via email in the future. You can create an ad graphic inviting people to submit their email addresses for exclusive discounts and information. Place the ad in a prominent position in your blog's sidebar. You can also create an ad and include it in your blog's feed, on Facebook, on LinkedIn, and place ads on other blogs. Publish an update on your Twitter profile that invites people to sign up for exclusive discounts and offers. Include a link to your email signup form, so it's easy for people to quickly submit their email addresses. If you use WordPress.org as your blogging application, then you can use an email opt-in plugin to easily automate the process of collecting email addresses. Great plugin options for collecting email addresses include WP Opt-in and WP Email Capture.